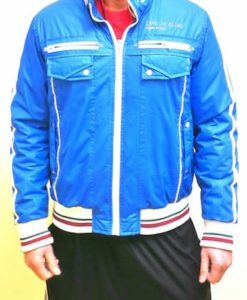 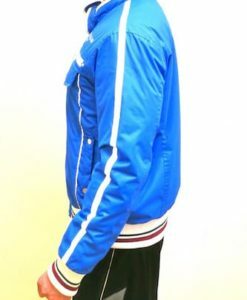 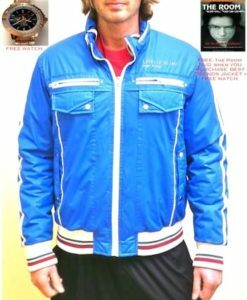 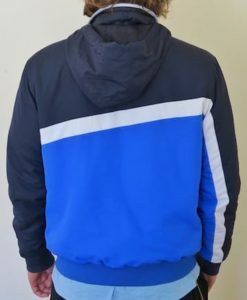 SUPER BLUE JACKET WITH (8) PACKETS & HOODY DESIG. 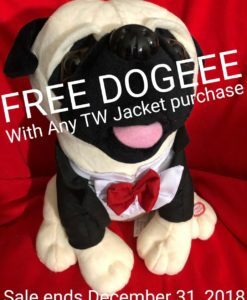 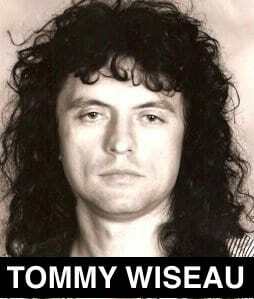 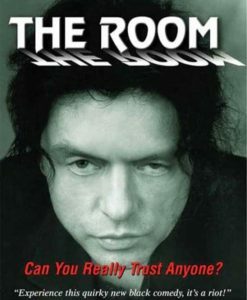 BY TOMMY WISEAU -only $ 29.99 – FREE DOGEEE ! 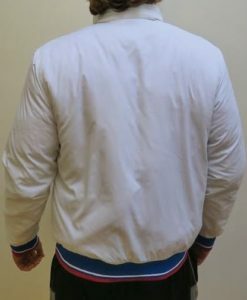 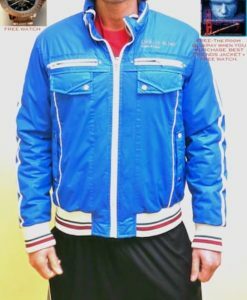 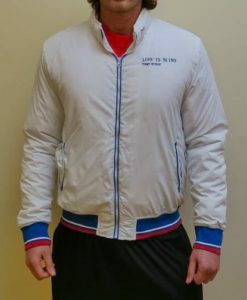 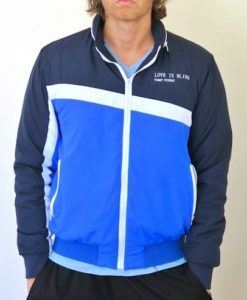 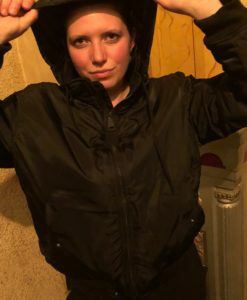 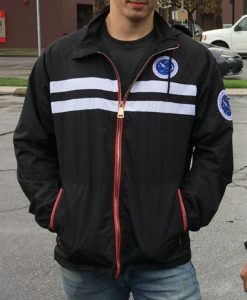 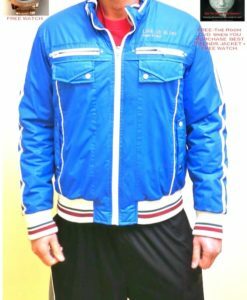 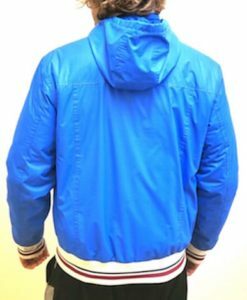 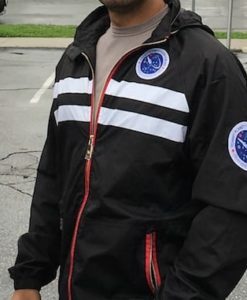 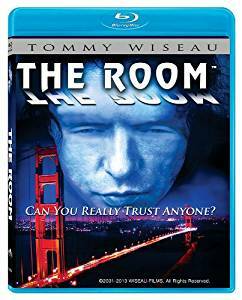 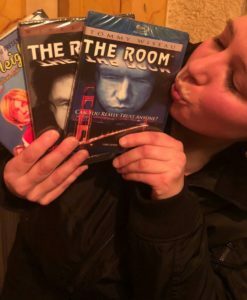 SUPER SALE – ONLY $ 29.99 – SUPER BLUE JACKET WITH 8 PACKETS & HOODY BY TOMMY WISEAU & FREE “THE ROOM” DVD & DOGEEE!